Although selling on Amazon can lead to awe-inspiring new sales volumes, it can also result in unwanted returns. 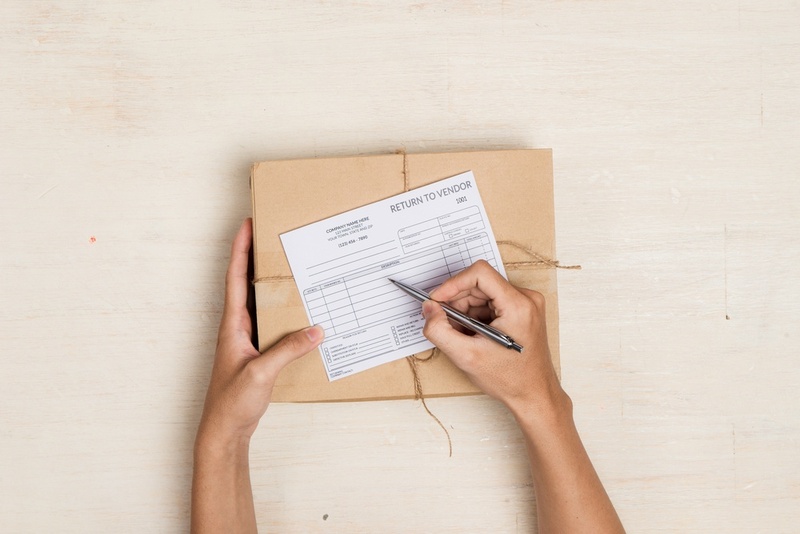 Here’s how to handle Amazon FBA returns when they happen. TradeGecko’s inventory and order management software will help you automate your workflows so you can focus on growing your business. Click here to start your FREE trial now. Is the buyer going to say that the item was defective? Is the buyer going to leave me negative feedback now? How can I protect my account and reputation? Can I resell the item or has it been damaged by the customer? These are all valid questions, but rest assured that even the most seasoned Amazon sellers get returns now and then – and a lot of the time, it’s due to a change of mind. Try not to take returns personally, and remember that Fulfillment by Amazon will take care of the whole process for you. What is Amazon FBA’s return policy? The Fulfilled by Amazon return policy works differently than the Amazon Seller-Fulfilled policy in that with FBA, Amazon handles returns for you. Most of the time, Amazon will accept the return no questions asked – unless the item is damaged, in which case they might ask the customer for photos. The most important thing to remember is that buyers have up to 45 days to return items, even after they’ve received a refund. That means the onus is on the buyer to send back the item and you can expect it to be back in stock within 45 days (unless it’s not re-sellable). As we mentioned above, once Amazon notifies you of a return, the buyer has 45 days to send the item back – and it’s good to keep the email so that you have a record of when the return was first initiated. If you can’t find the email, you can also login to your Seller Central account and go to Reports at the top. Under that tab, select Fulfillment, and then Returns. There will be times that customers don’t send back their items on time or Amazon deems an item not fit for resale. When that happens, you can claim reimbursement for the item via your Seller Central account. It’s a good idea to contact a customer who has returned an item, especially if it’s because they were unhappy with the product. 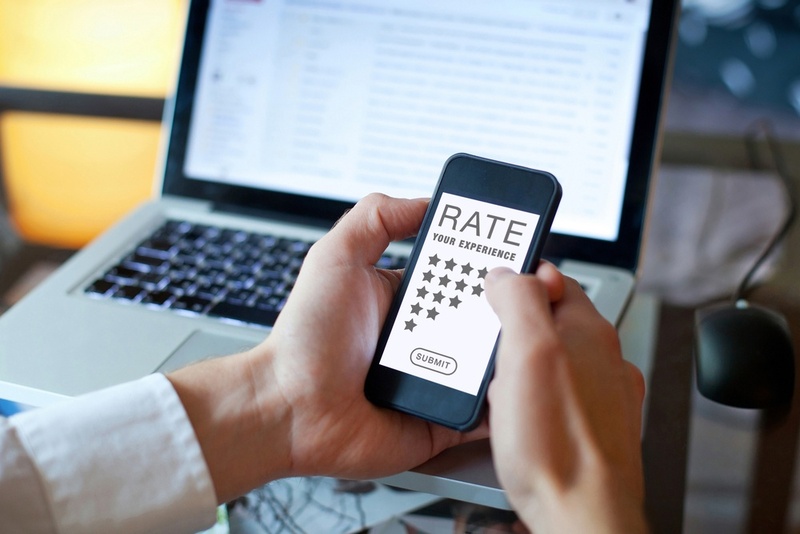 Getting in touch with them directly, apologizing for their negative experience (if need be), and offering a way to fix the problem helps reduce the chances of them leaving you a negative review. Amazon warehouse workers are there to do their job quickly, and that could mean your item goes back on the shelves without proper inspection. Have Amazon FBA return inventory back to you so you can inspect returned items thoroughly before reselling – and don’t forget that you can use TradeGecko to easily keep track of stock in different locations. Amazon makes it easy to see the reasons for returned items in your Seller Central account. With this information, you can get a good understanding of why customers are returning certain items and reduce returns by altering product lines and so on. Using Amazon FBA together with TradeGecko and your eCommerce store is the perfect way to make handling returns a breeze. Your products are returned, you stock-levels recalculated and refunds issued, with minimal manual effort on your part.